1502 Patton Creek Ln #1502, Hoover, AL.| MLS# 837382 | Richard Jacks UABLIVING.com 205-910-2297 | Birmingham AL Real Estate | Contact us to request more information about our Homes for Sale in the Birmingham AL area. 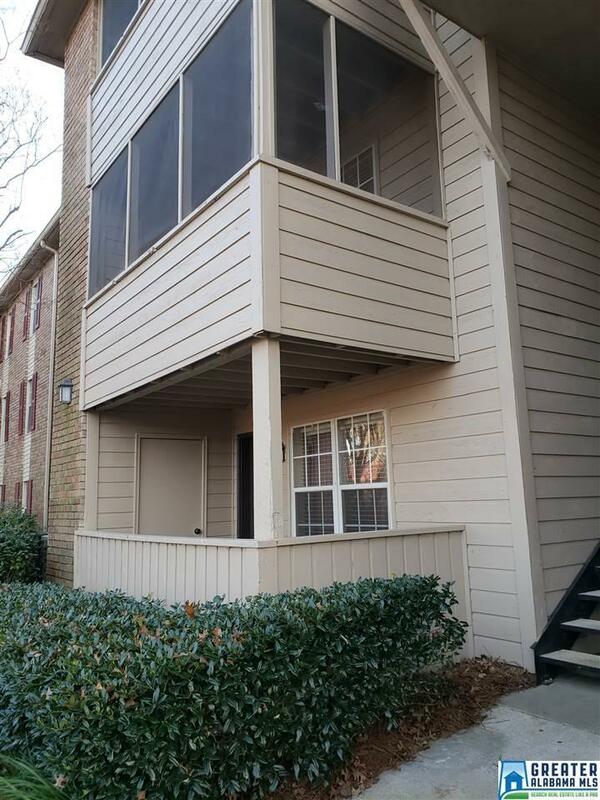 Condo for sale in Hoover. 2 bed/ 2 bath condo on the ground level. Living room, eat-in kitchen, spacious bedrooms and patio off of the living room. Community amenities include a community pool and clubhouse and sports courts. Current tenant&apos;s lease will expire on 6/30/19.